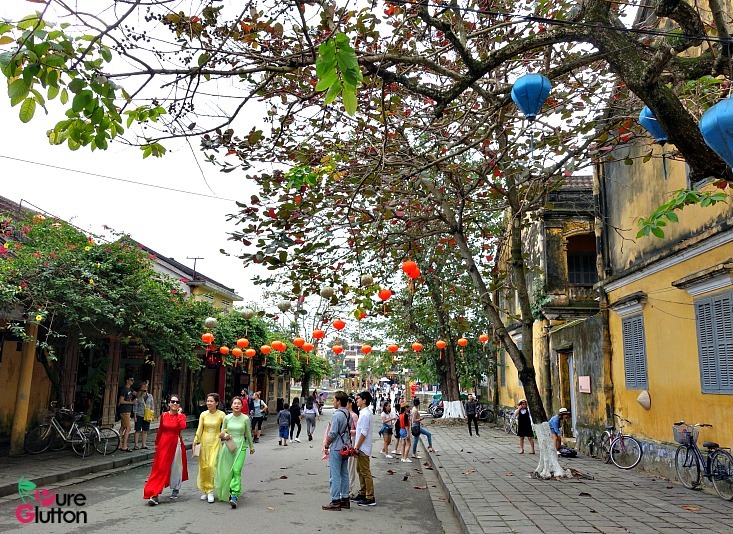 Located in Vietnam’s central coast, Hoi An is a former port city in Quang Nam Province. With a rich heritage dating back many centuries ago, it was a booming trading post during the 18th-19th century. 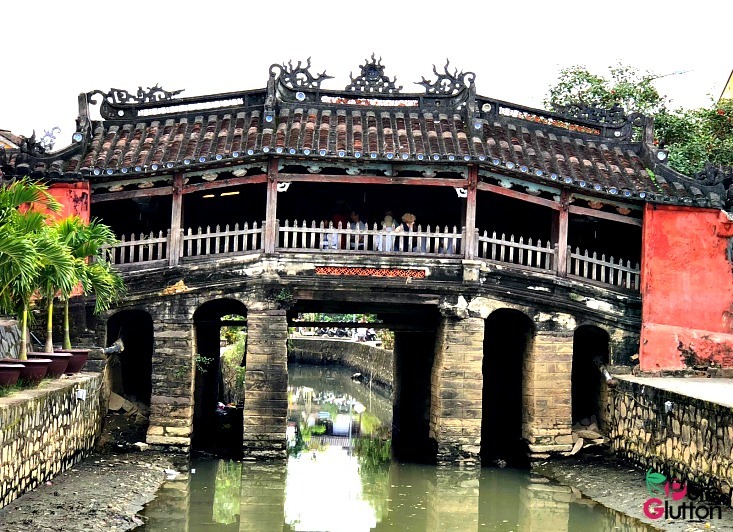 Hoi An was a powerful trade conduit between Europe, China, India and Japan. 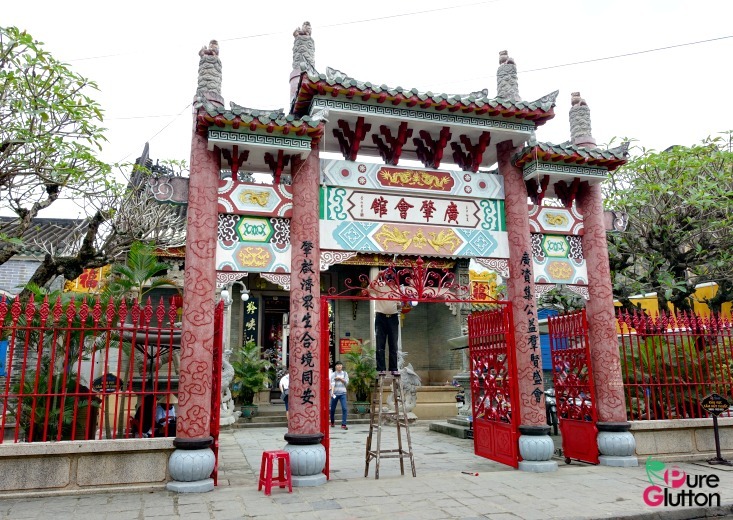 Remnants of these cultures can be seen in the varied architecture of old buildings left in the city today. 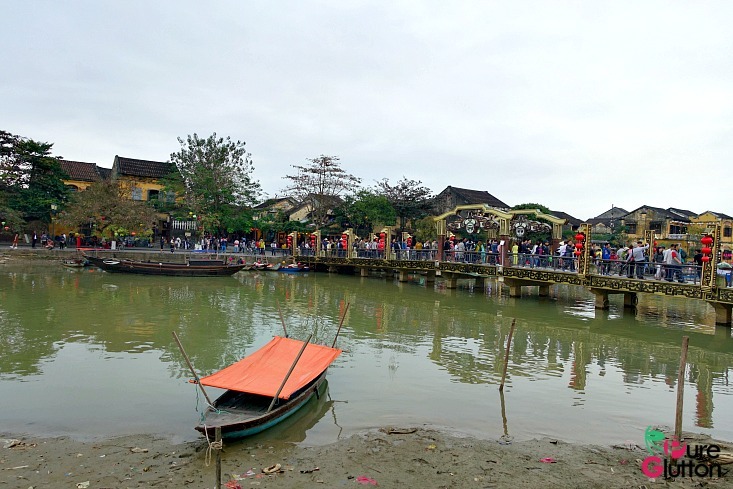 Earlier this year we made a short trip to Hoi An. Our 3N 4D trip was rather short but it was meant as a brief getaway and it was our first trip there. 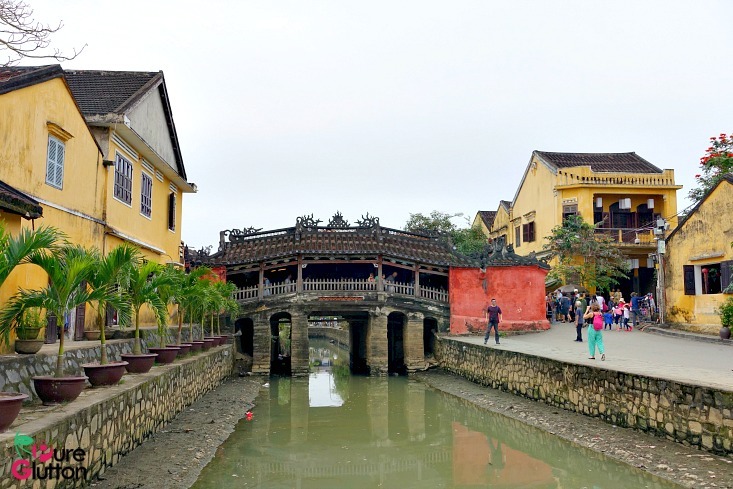 Air Asia flies direct to Danang and from there, it’s a pleasant 45-minute drive to Hoi An. 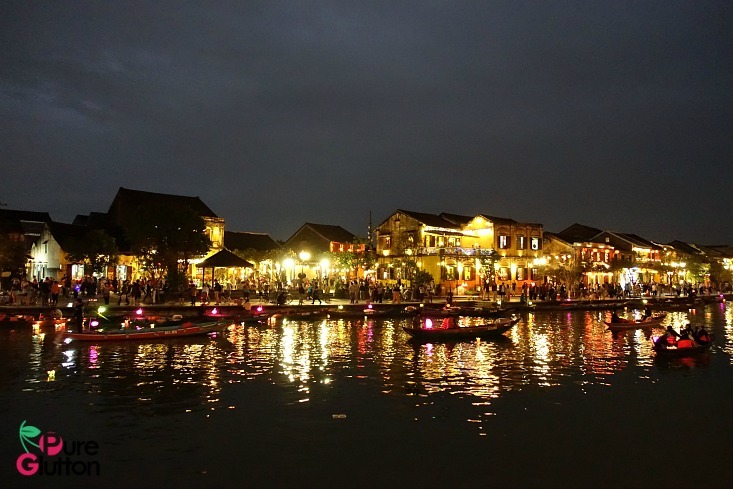 Hoi An has plenty to offer the visitor, for all kinds of activities. 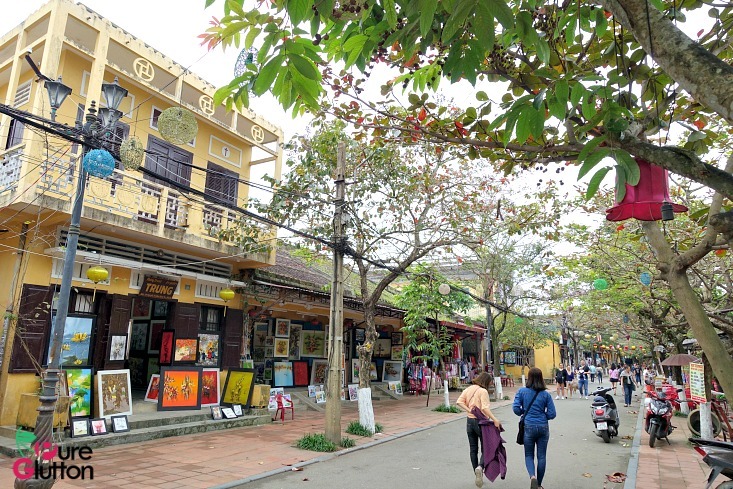 For the active and outgoing ones, there’s Cham Island for scuba and snorkelling and there’s hiking up Marble Mountains and get awed by the 19th century Linh Ung Pagoda in Ba Na Hills. For the beach bunnies, An Bang Beach is the place to go to get your asses tanned out. 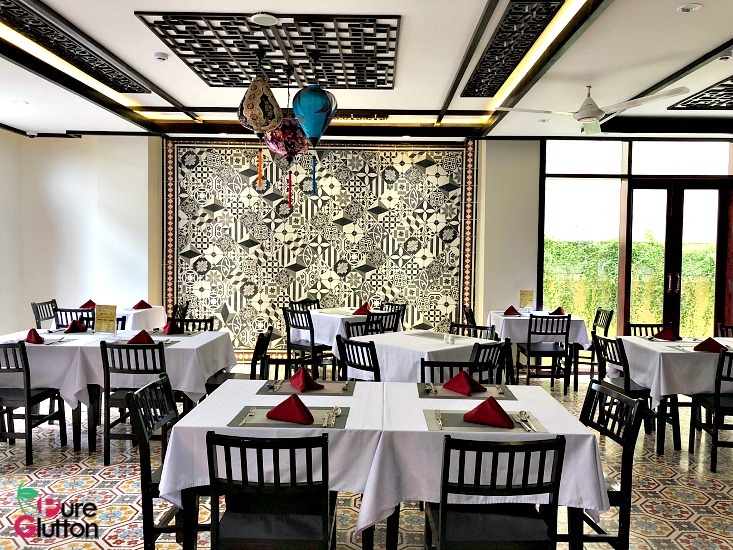 History buffs will be chuffed with the museums and historical houses like the Tan Ky House, the ancient Fujian Assembly Hall and how about the Hindu temple ruins at My Son? 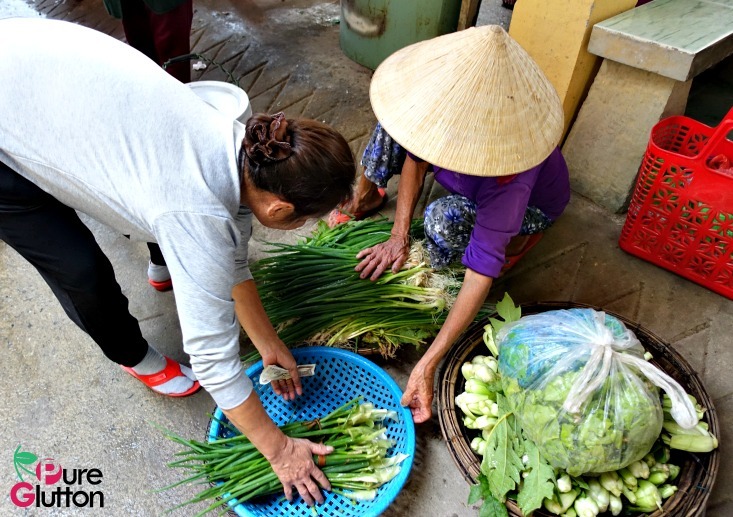 Cooking classes are aplenty in Hoi An, too. Well, we did none of the above. 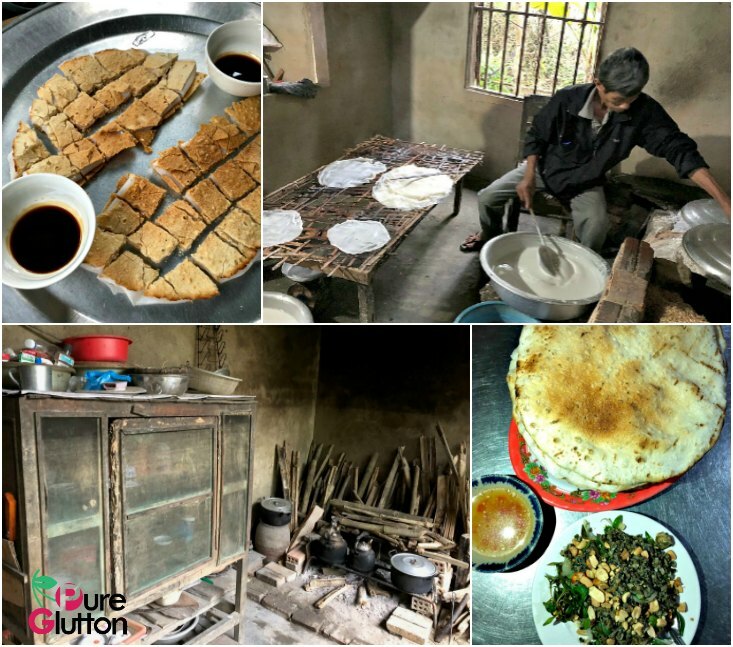 Instead, we decided to take the genteel road… languishing a lazy and unhurried pace which is the hallmark of our kinda holiday. 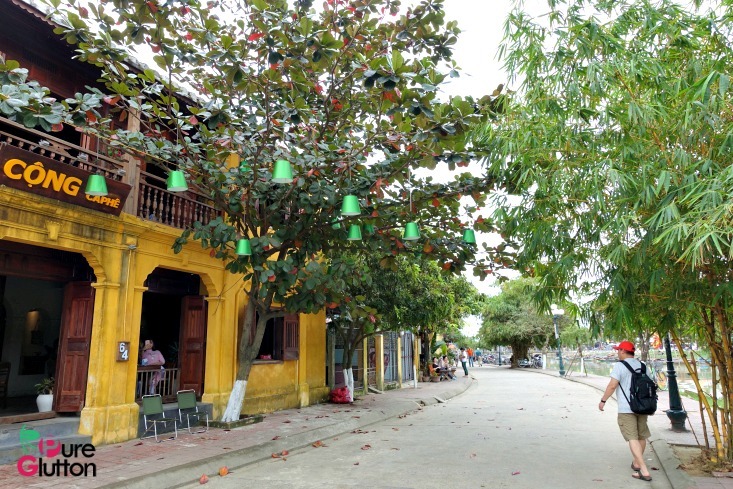 With its “Unesco World Heritage Site” award, there’s no lack of hotels in Hoi An. Besides several big chains, there are many local properties for your selection. 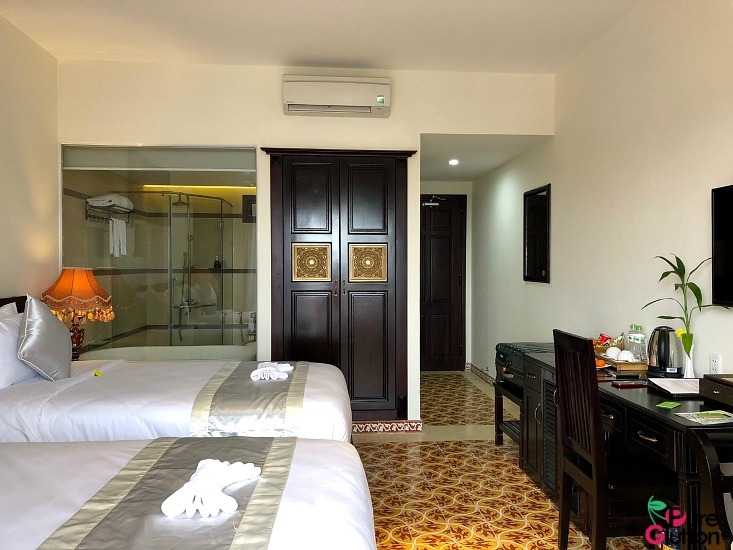 We decided to stay in a local hotel near the Ancient City for some Vietnamese charm and it’s very affodable. 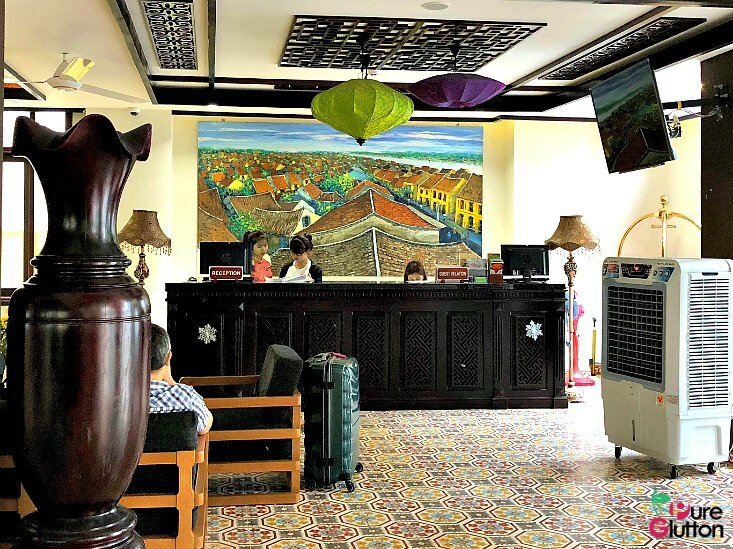 Hoi An Rivergreen Hotel is a lovely boutique hotel and just about 10 minutes’ stroll to the Ancient City. 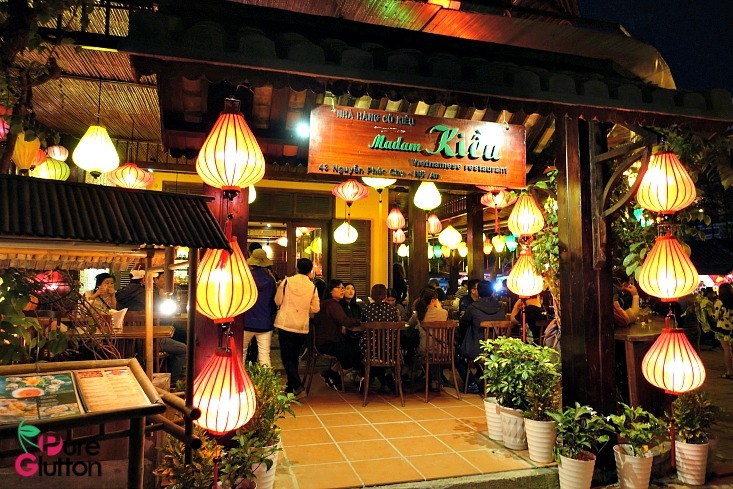 We adore the warm rustic decor – beautiful tiles and Vietnamese lanterns everywhere! 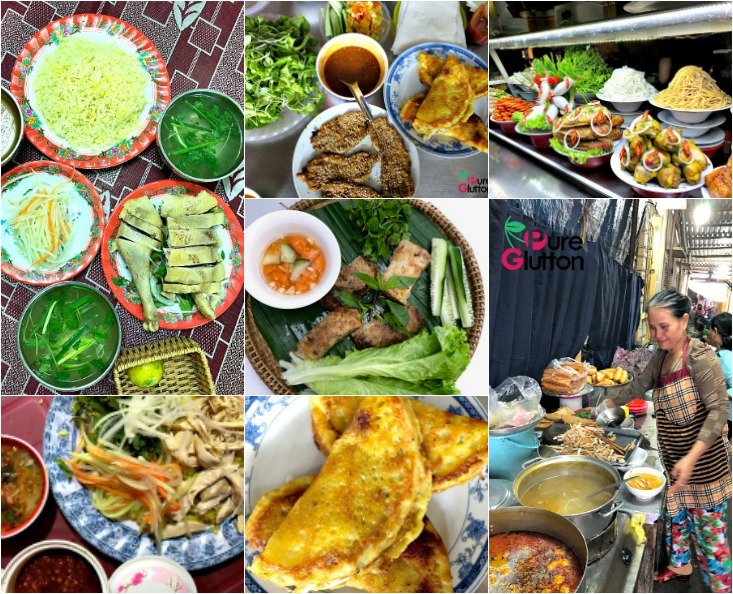 Buffet breakfast (mix of Vietnamese & western fares) is included in the stay. 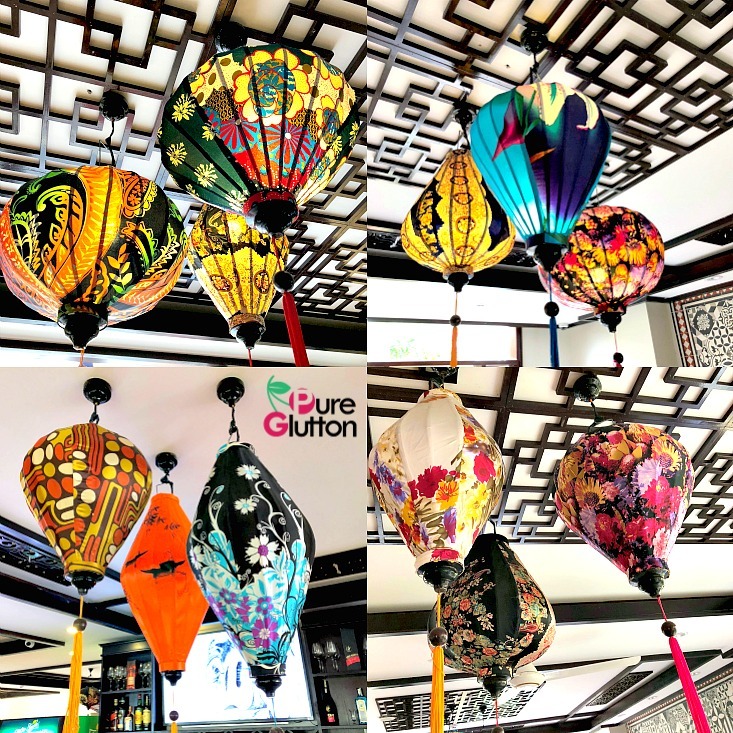 Beautiful Vietnamese lanterns are hung everywhere in the hotel! 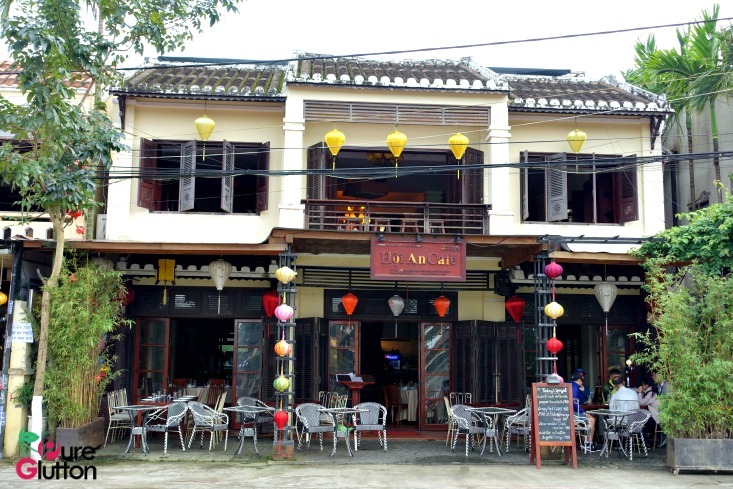 This is the main attraction in Hoi An. 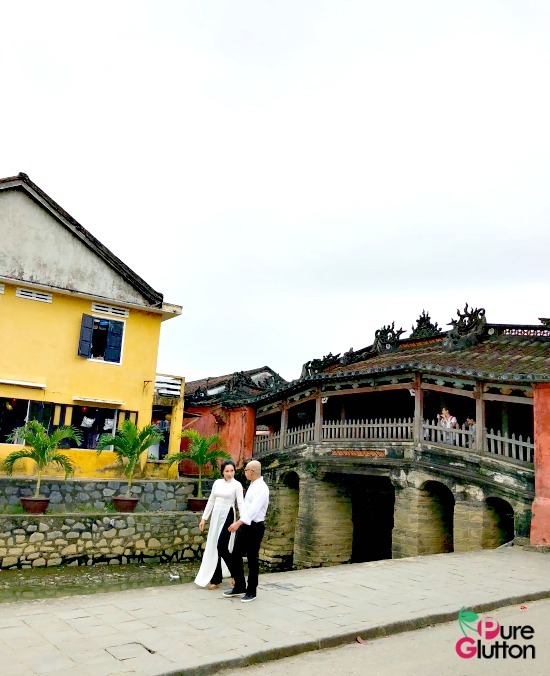 The well-preserved buildings, the lanterns, the riverfront scene – they are all really Instagram-worthy! 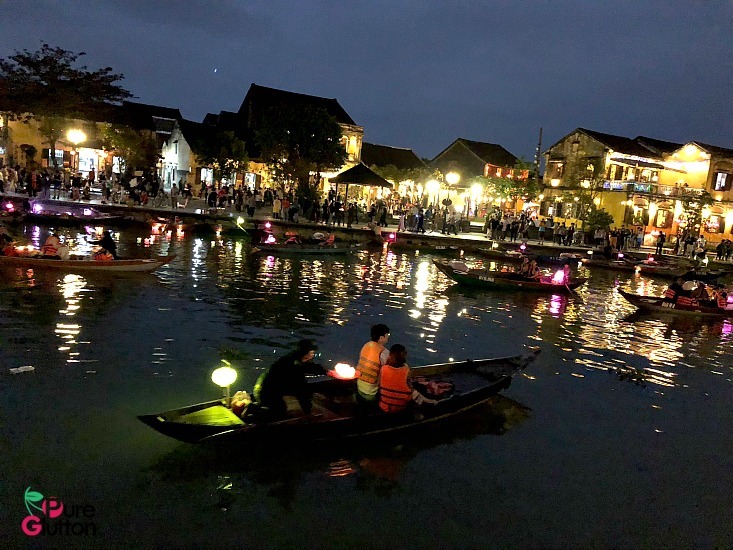 The town takes on different characters during day and night. 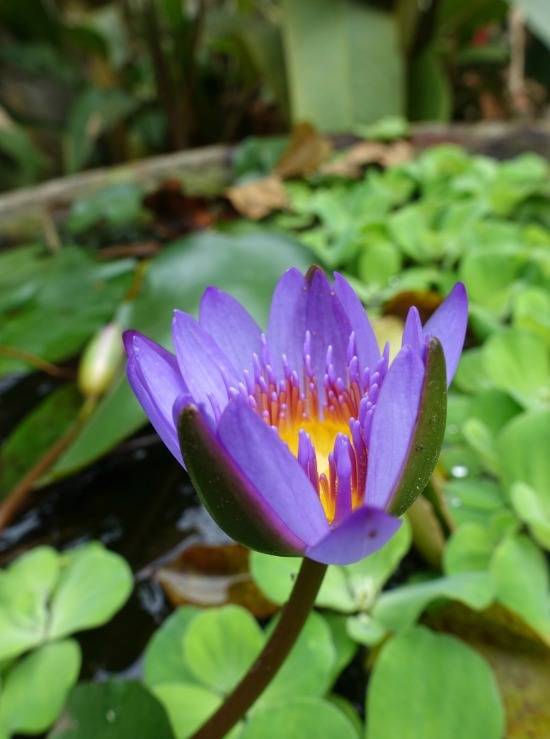 Lots of shopping, cafes, restaurants, spa and massage places to fill up your time! 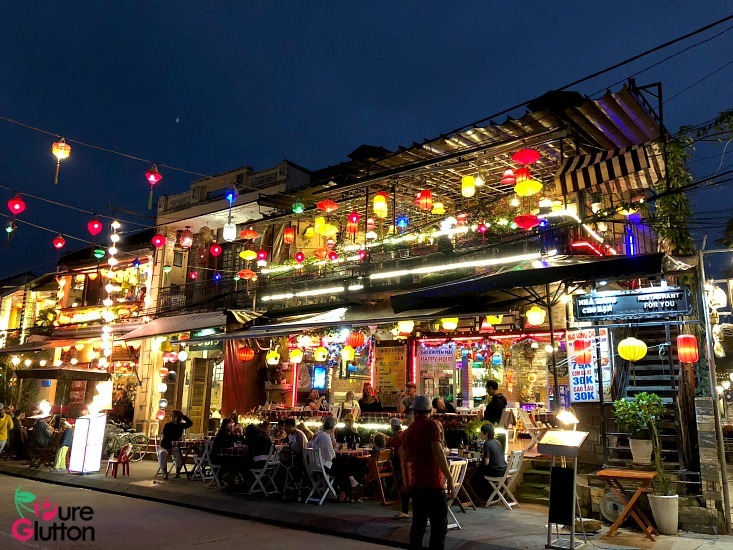 There’s a nightly open market in the middle of the Ancient City bustling with stalls and food carts. 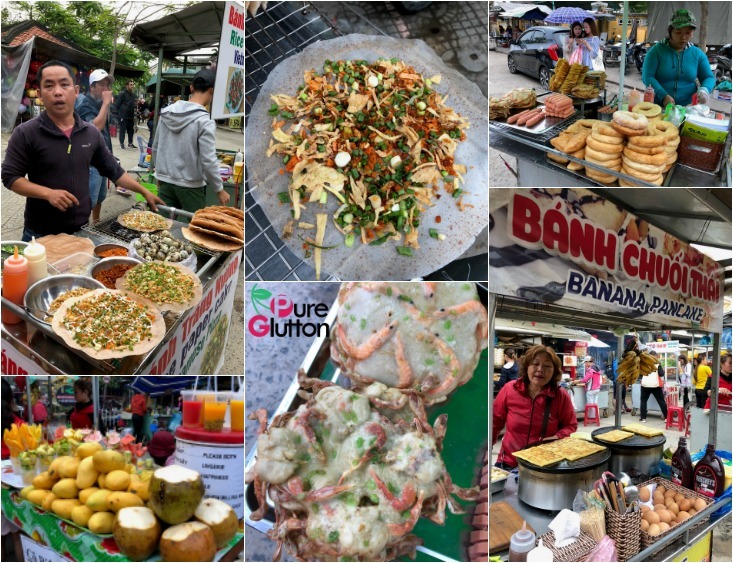 BBQ skewers, banana pancakes, crab & prawn fritters, burgers, noodles, chicken rice, fresh fruits – take your pick! However, beware… prices are not cheap! 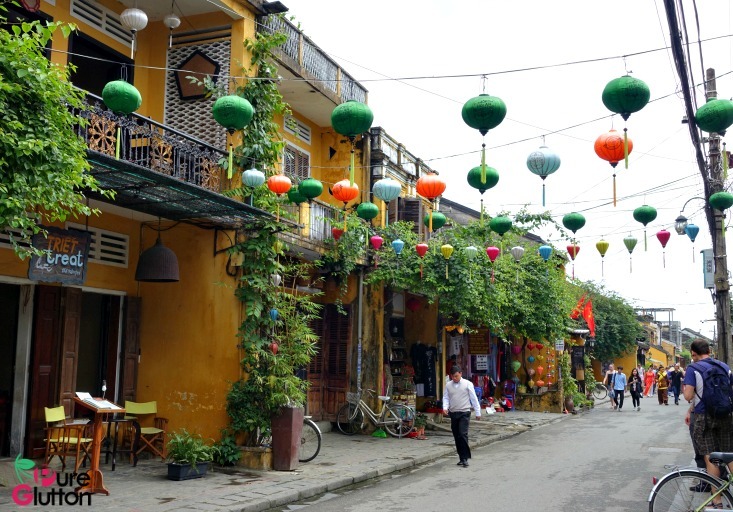 The Old Quarters of Hoi An consists of meandering streets flanked by quaint shops and eateries. 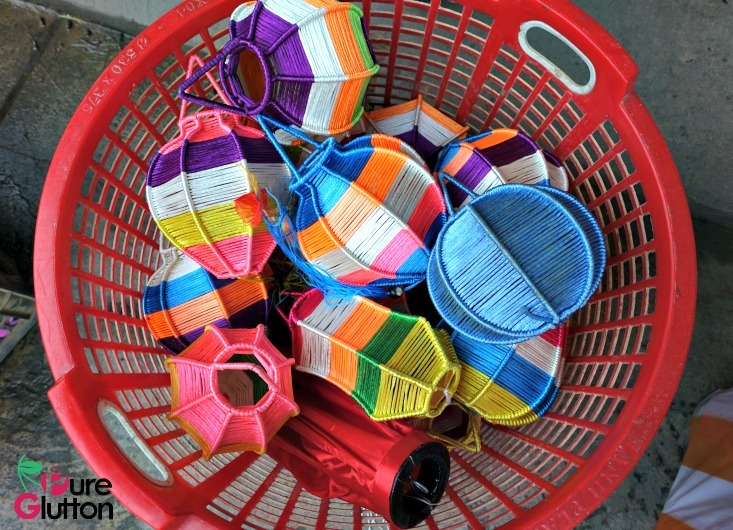 Popular buys are paintings, handicrafts, clothings and souvenir items. 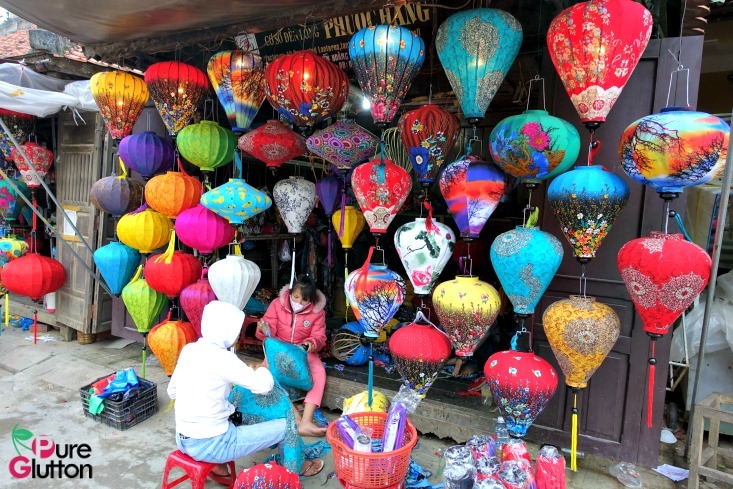 Hoi An is also known as “Lantern Town”, a very apt name as you will see these colourful lanterns everywhere! 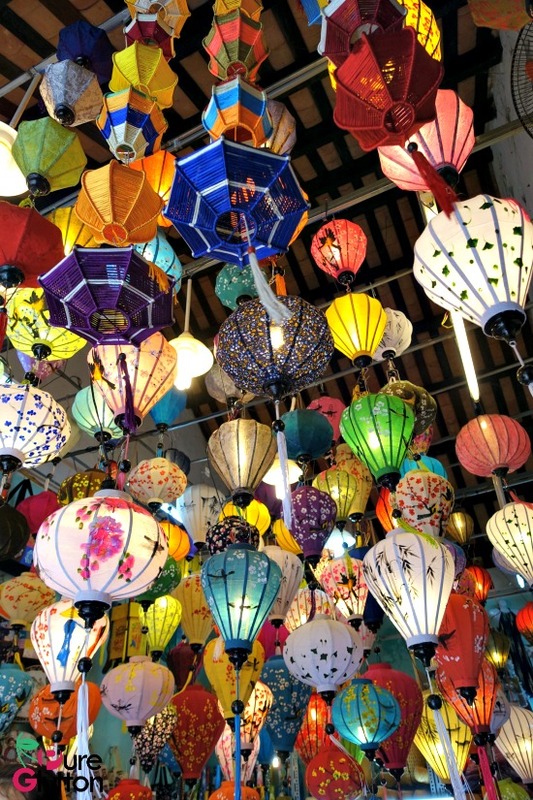 There are a couple of prominent lantern stalls at the night market in the Ancient City (you can’t miss them!) 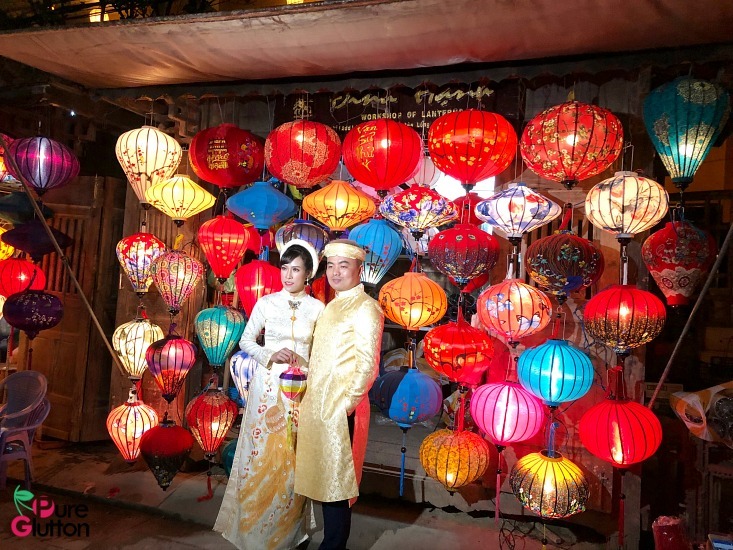 and would you believe it, locals getting married love to pose for photos with the lighted lanterns! I had a hard time choosing and ended up buying 6 pieces. They will pack them up for you (in flat packages) for easy handling, so buy away! 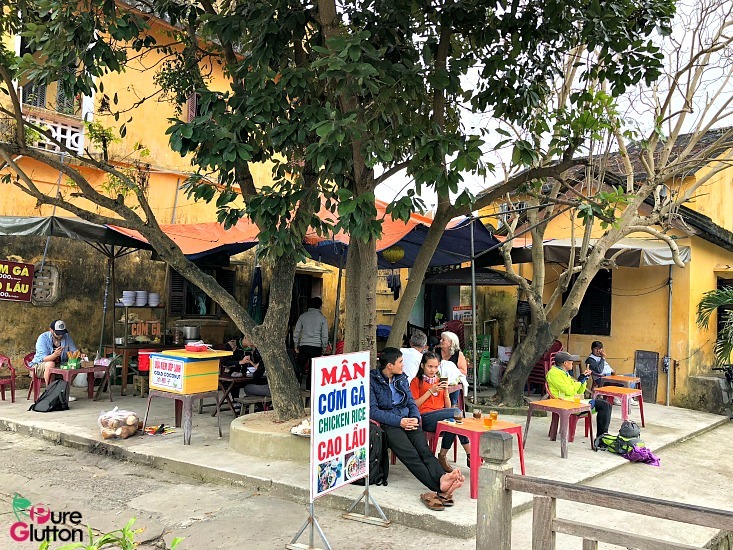 There’s practically a cafe in every other shoplot in Hoi An and coffee is our number one order in these cafes. 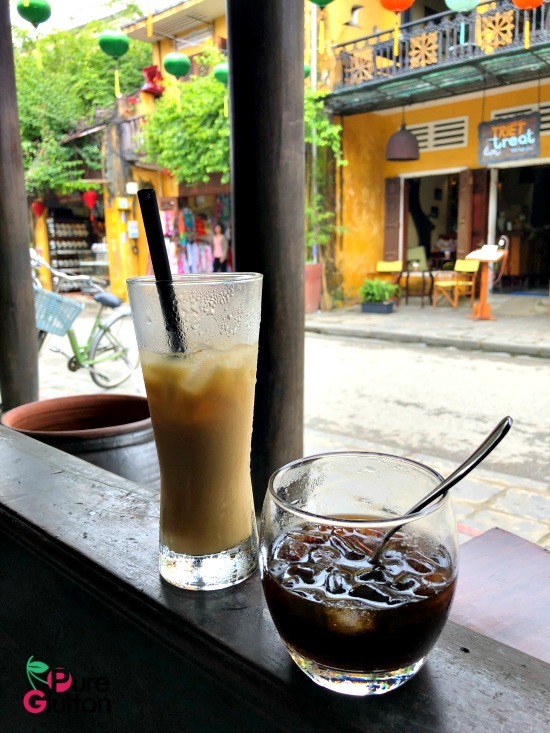 Iced milky Vietnamese coffee is the best, especially after a good walk. So we walked, drank coffee, then walked some more and repeat! 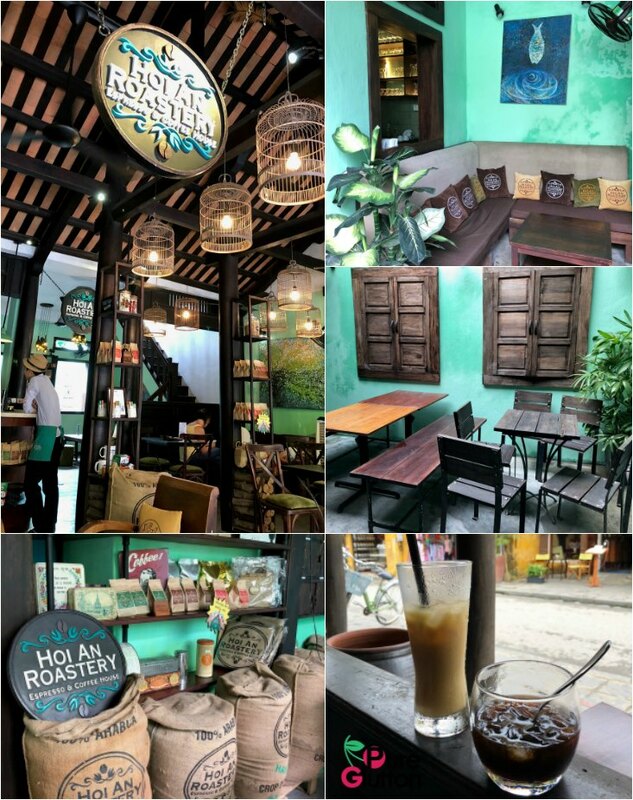 It’s the best way to spend your lepak time in Hoi An, trust me. 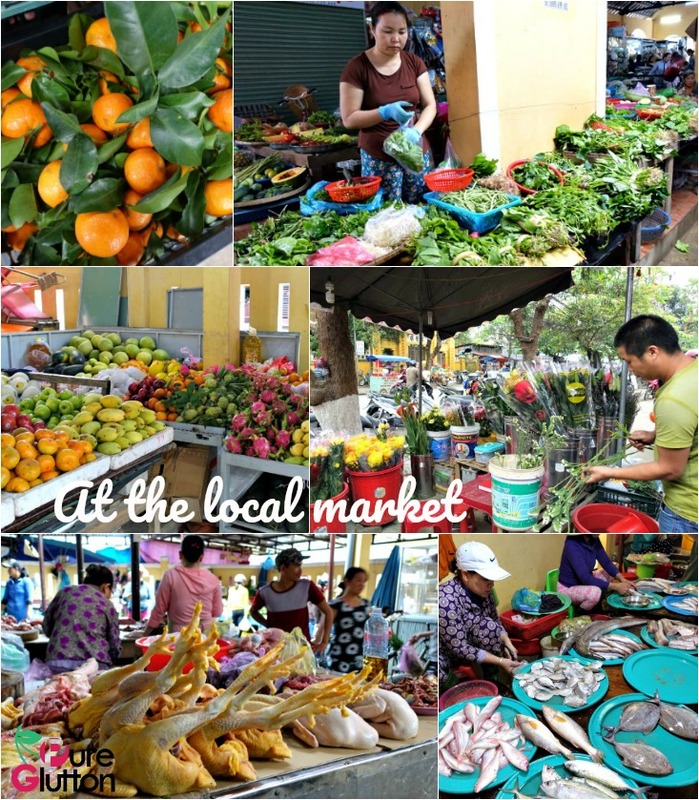 I love local markets and always try to visit this in the places I travel to. 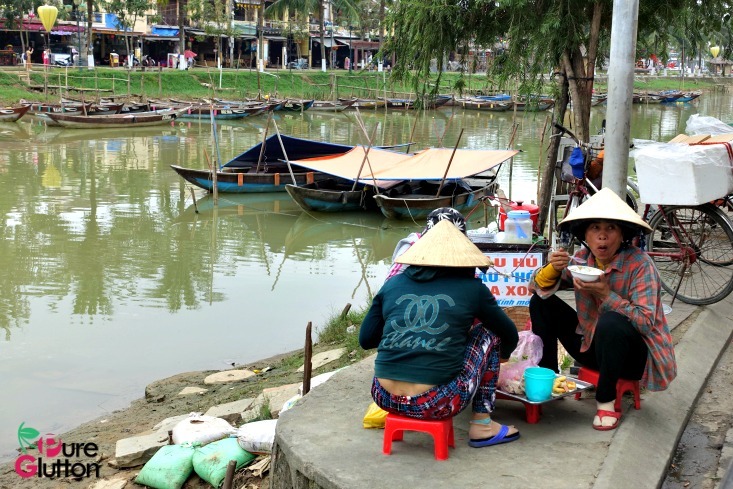 There are several wet markets in Hoi An – we went to the Cam Pho Market. It’s a hive of activity there and we totally enjoyed wandering through the narrow alleys where everything from clothing to flowers to fish & poultry are sold. 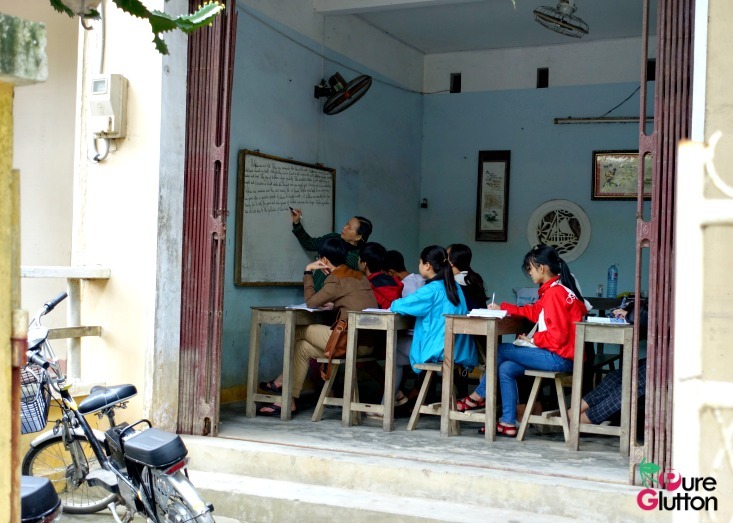 A class going on, right next to the market! We’ve never done a motorbike tour before but based on recommendation from our hotel’s concierge, we decided to give it a try. And we’re so glad we did because it was such an interesting experience! 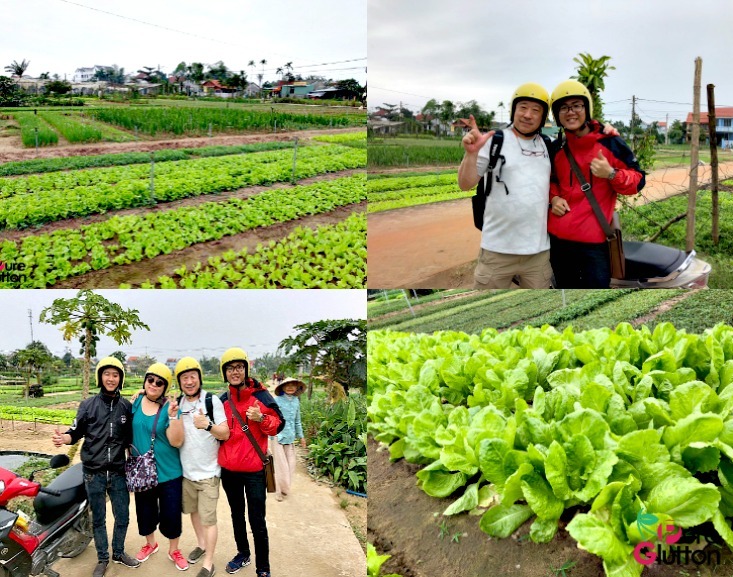 We took a half-day Food Tour on Motorbikes. 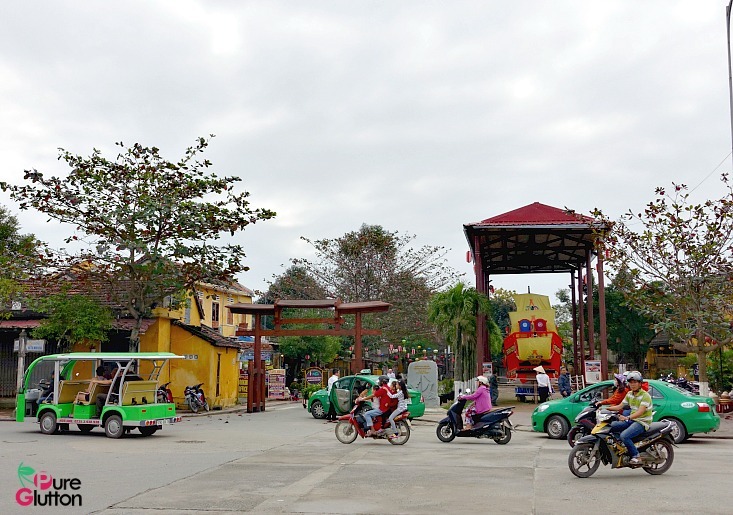 Our tour guides came on 2 motorbikes to pick us from our hotel – DL and 1 rode pillion, all kitted out in safety helmets. Our guides are undergraduates who take on this as a part-time job as well as to practise their English language skills. We were joined by 2 other motorbikes with tourists from Germany. Halfway through the tour, it started pouring but fear not, our guides came well prepared. They promptly gave us plastic raincoats and the tour continued in the light drizzle! 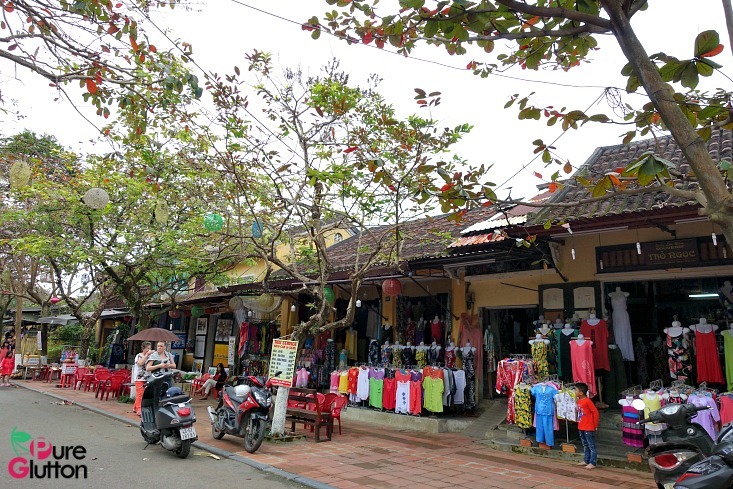 It makes sense to use a motorbikes as some of the streets in Hoi An are quite jammed up with traffic and some of the outskirt places are accessible through very narrow roads. 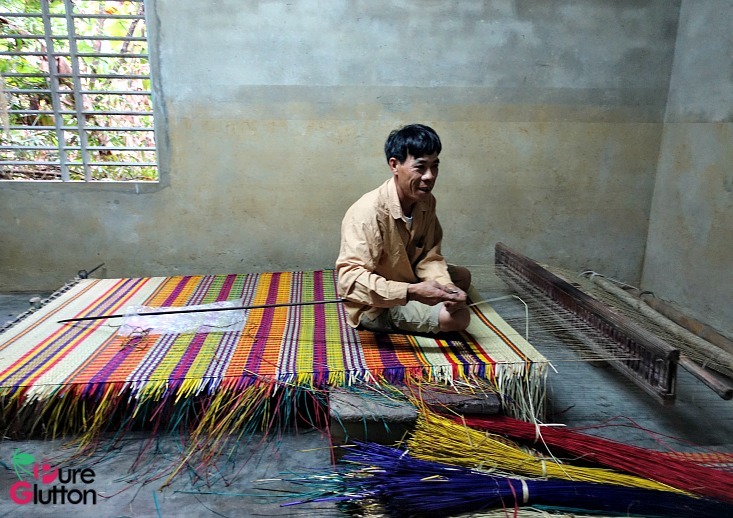 The guys took us to visit a vegetable & herbs farm, a small mat-making “factory” (cottage industry in a house actually) and another village house where edible rice paper is made. 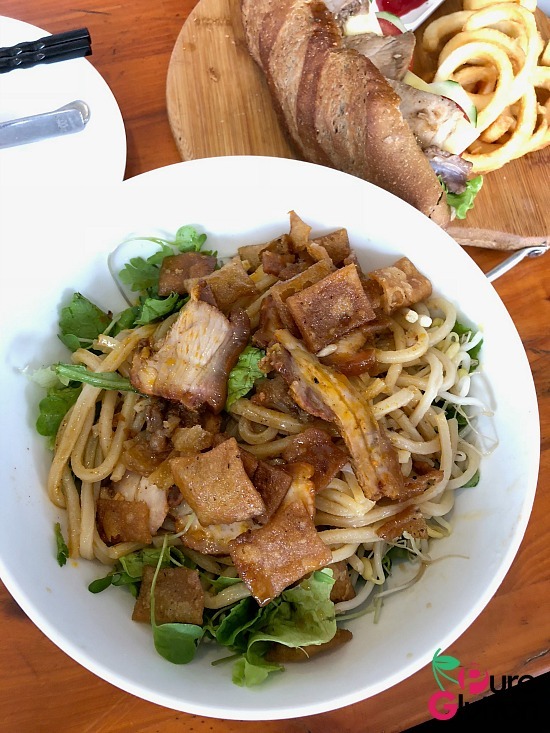 Then it was onward to a few local eateries where we tried fish noodles, Viet salads, grilled meat, pancakes and Vietnamese beer! 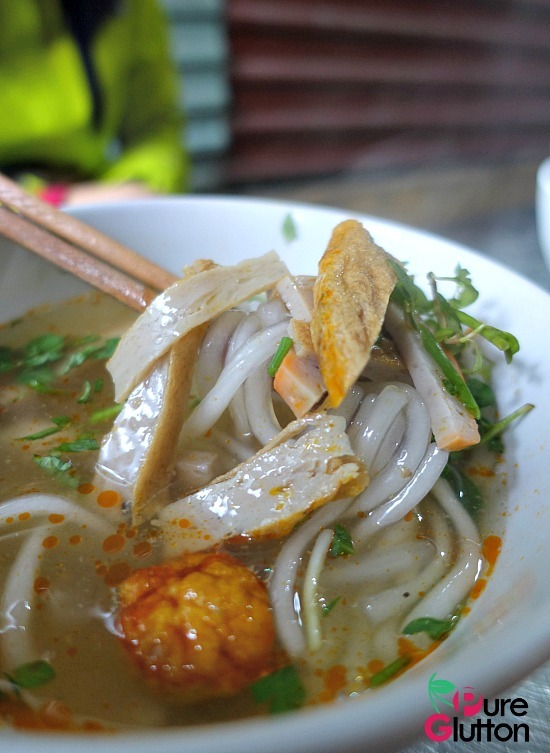 Food is everywhere, on every corner of every street in Hoi An. 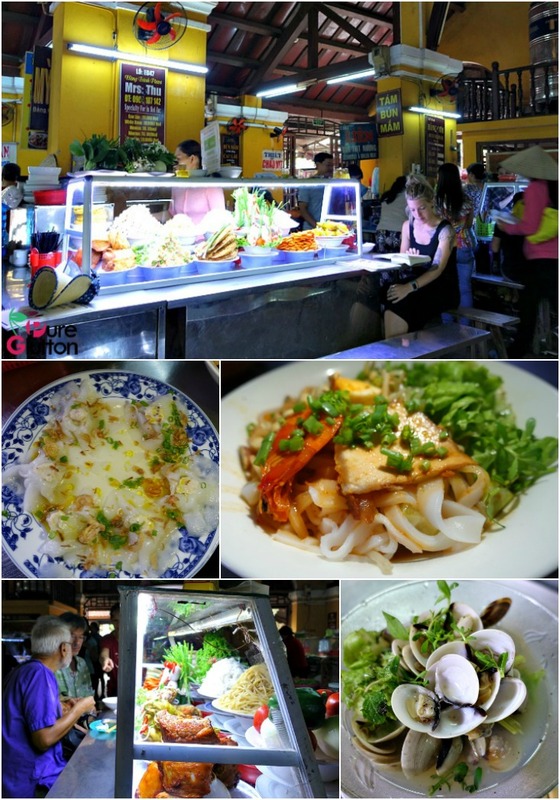 There are cafes, restaurants, stalls, street vendors and food courts … it’s pretty mind-boggling! 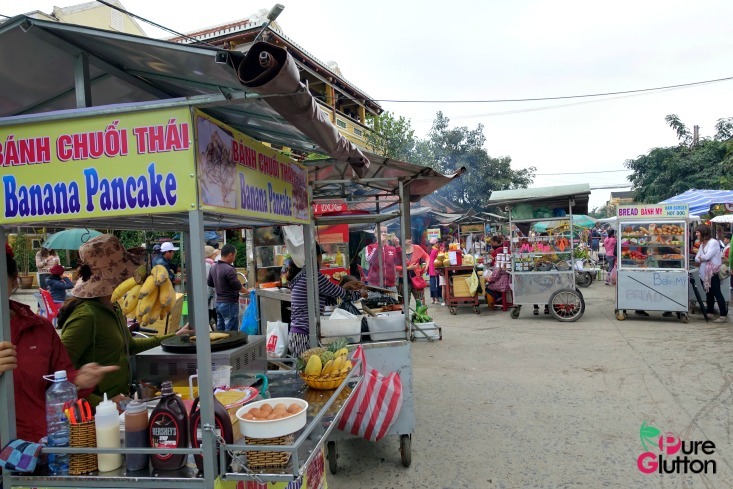 We sampled as much as we could… both by the motorbike tour as well as exploring on our own. 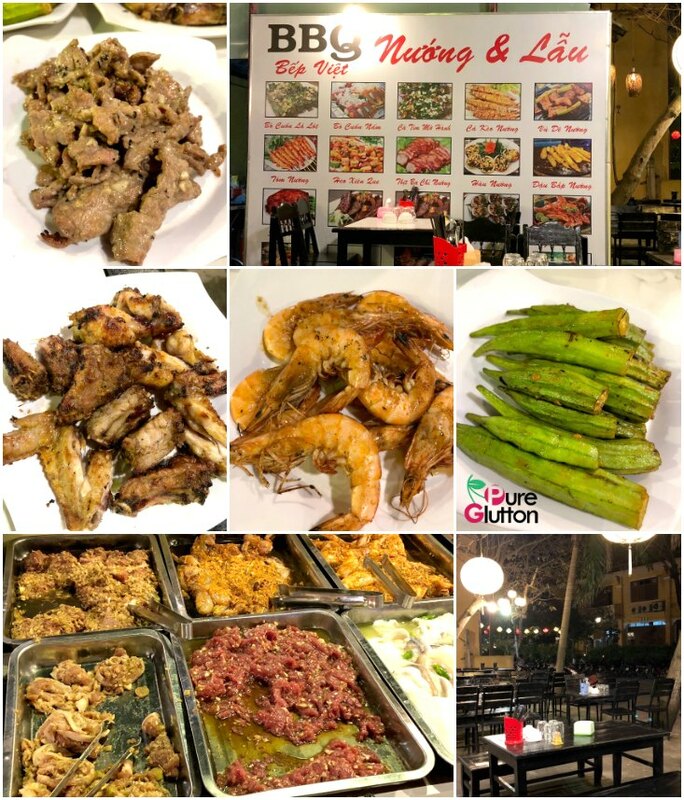 Our favourite was a small BBQ eatery where we pointed to the tubs of marinated meats and seafood and they grilled them immediately. It was so good we went back the following night! 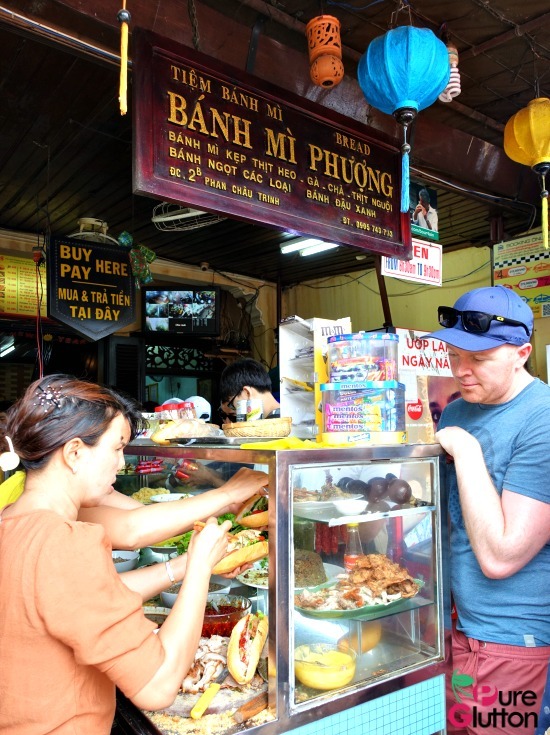 We also liked the chicken rice sold in a restaurant on the same street as our hotel. 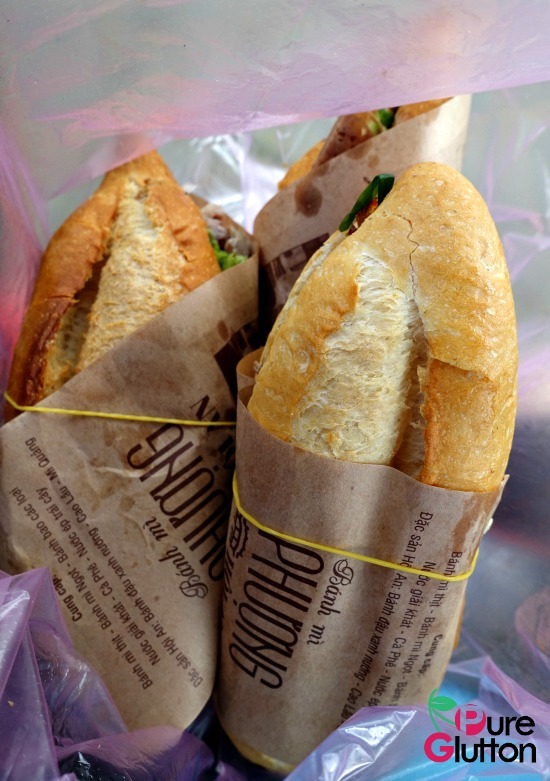 Made famous by the late Anthony Bourdain who proclaimed it to be the “best banh mi in Vietnam”, this place is extremely popular. 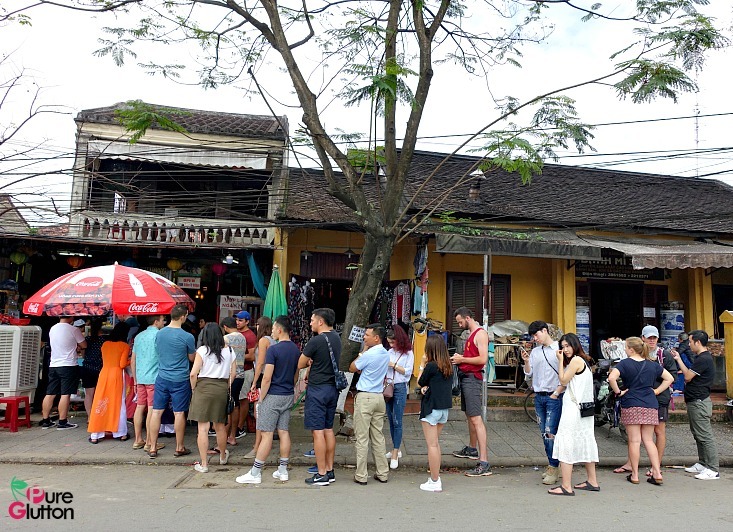 There’s always a long queue. 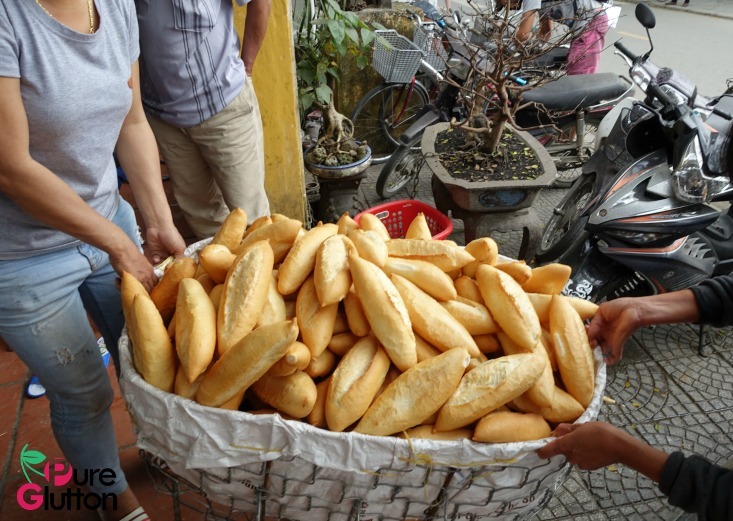 The mini baguettes (or batards) are fresh because they get them by the basket loads from a bakery a few doors away and there’s a good variety of fillings to choose from. When in doubt or not sure what is good, just order the one with “everything in it” like we did. 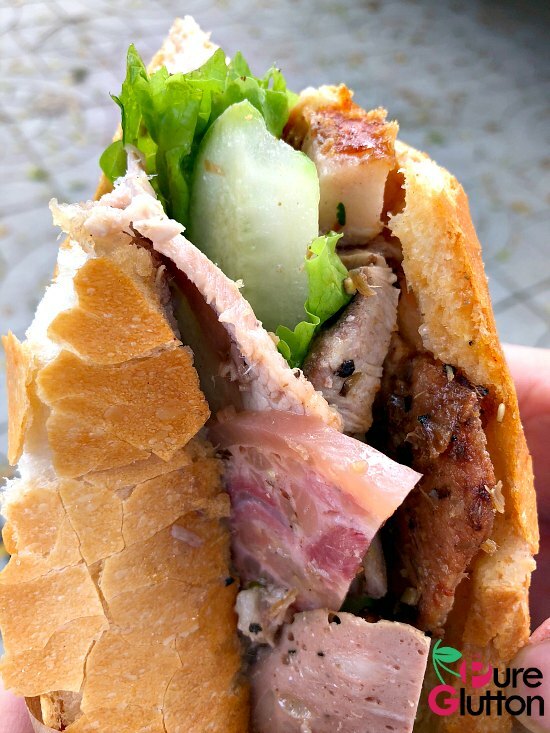 The place was filled to the rafters so we packed our banh mi and went across the street, sat on the high kerb and bit into the crusty loaves, careful not to spill the slivers of pork, pate, greens etc! So, there you go, 3-4 days flashed by so quickly when we were busy doing all the above stuff. 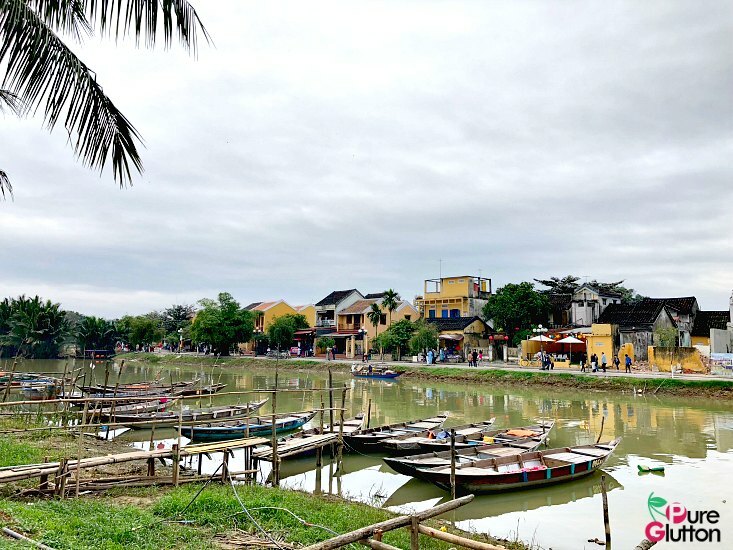 Hoi An is a lovely place to chill – none of the crazy traffic and motorbikes frenzy you get in places like Ho Chi Minh City and Hanoi. 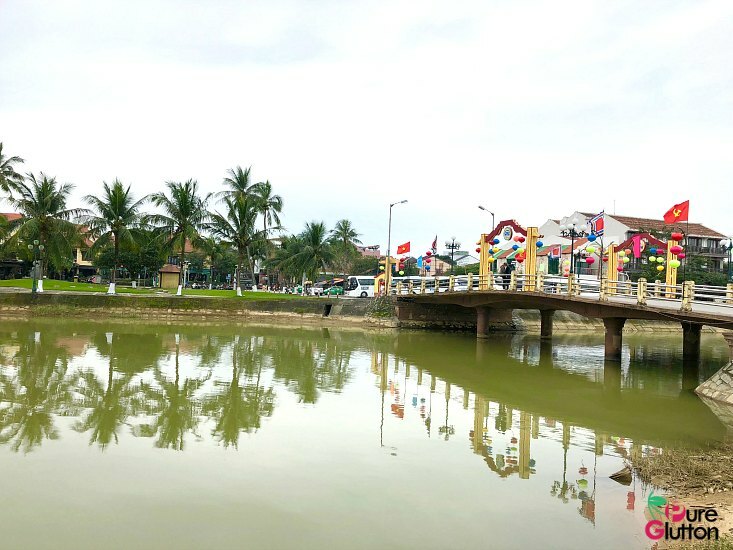 Most of the Vietnamese are warm friendly people and there are still traditional and cultural elements in this town to charm any visitor. The various modes of transportation in town!